Galibier. 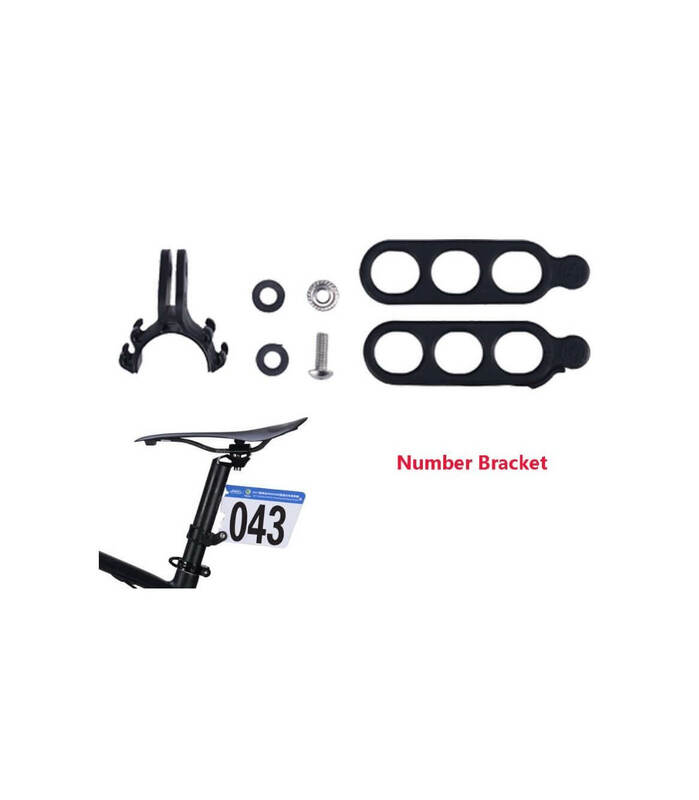 | Bicycle Race Number bracket. 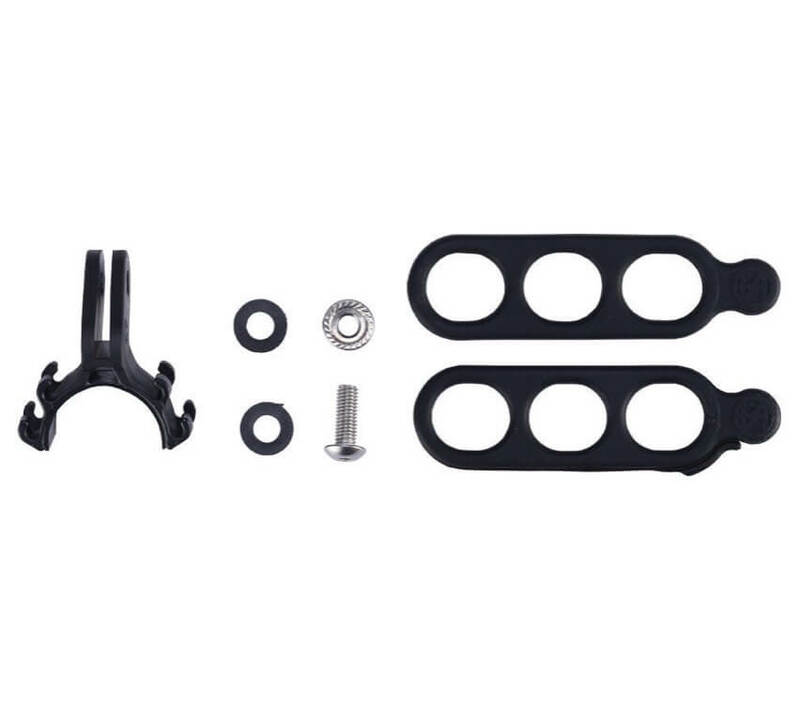 Road/Tri Race number clamp for installation around the seatpost or frame. Suits aero profile and Round frame/ seat post attachment. 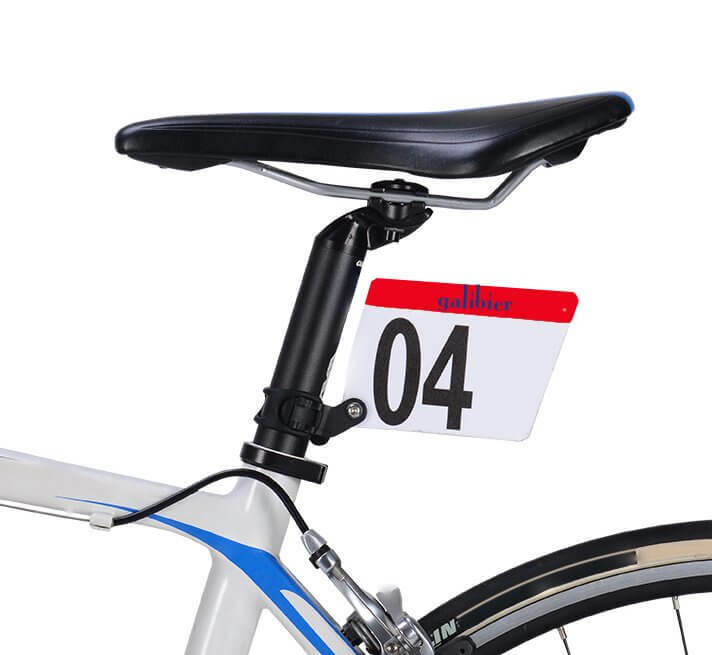 We were searching for a simple/secure number bracket for our race bikes next season and found these. So we got a few boxes for ye! They work on ALL aero profile seat posts and under 20gms. Secure bolts and strap for fast and easy installation. 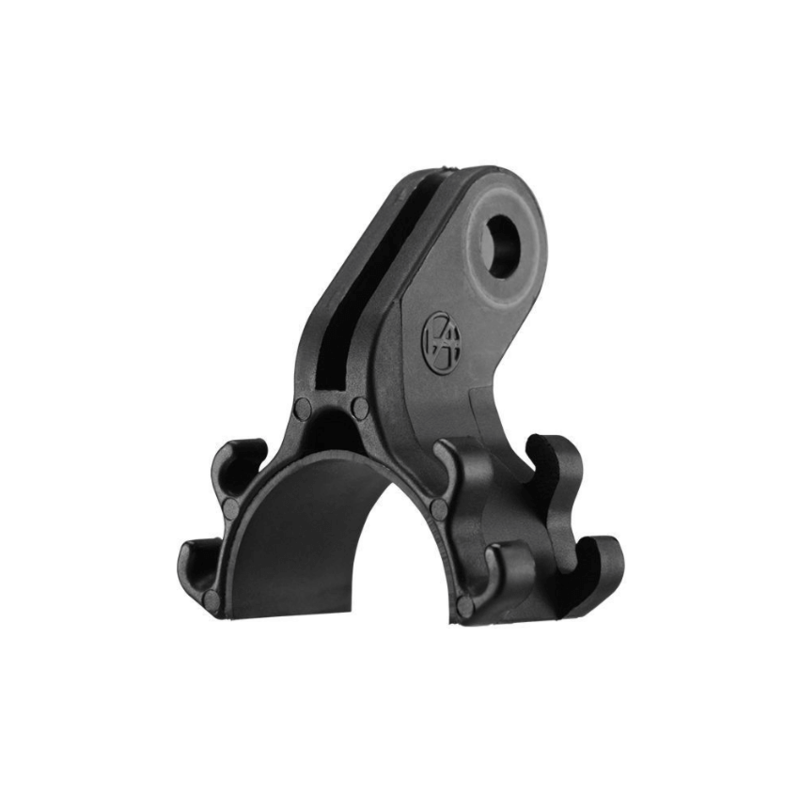 The Rubber O-rings securely fit around the seatpost or frame. Secure hold. Rubber protection inside for extra grip and to prevent seatpost damage. One size will fit all bikes.